The Noddin Holiday Faire is back but with a new twist! Noddin’s 5th graders are the hard working creators of this year’s Noddin Market Place products! All Noddin students, families and neighbors are encouraged to come shop on Friday, Dec. 7th from 2:30-5:00pm in the multi-purpose room. Click the above link for more details. 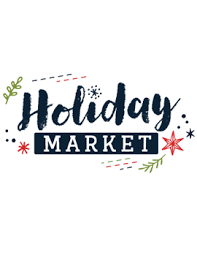 This is a great opportunity for students to get to shop for their family and friends, so bring a few dollars and stop by for some shopping just in time for the holidays! And as a bonus, bring a bag of box tops marked with your student’s teacher and be entered into a drawing for a $10 Starbucks gift card (1 entry per student, bags must contain at least 10 Box Tops). For further information, please contact Jen Petroff at jenpetroff@att.net.